Can Repairing Potholes Become Country Music To Your Ears? Repairing potholes in the Nashville suburb of White House is happening quickly, cost-effectively, and in a more environmentally responsible way thanks to LoJac Enterprises and EZ Street cold asphalt with RAP. 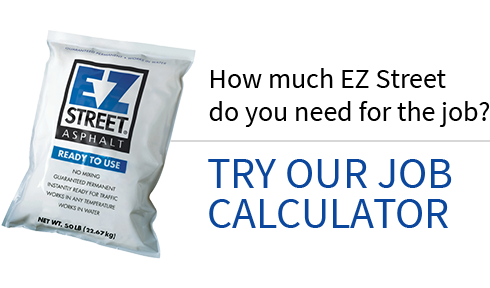 The Recycled Asphalt pavement being used in EZ Street’s proprietary, polymer-modified formulation gives White House Public Works a way to be kind to both their budget and their environment. Something as simple as pothole damage illustrates the power behind the simplicity of EZ Street products. There is no asphalt plant near White House, so waiting around for hot mix is especially problematic. But they’re able to keep the EZ Street RAP product stockpiled for up to a year. It stores easily, it’s workable in all conditions, and it’s ready to work when their crews are. They can take it to the job site on a truck with a short-handed crew. They can toss what they need right into the pothole. They compact it, and they’re ready to move on. The result is clear: reduced labor expenses, reduced equipment expenses, reduced fuel expenses—all while saving energy and manpower, reducing their carbon footprint, and using recycledmaterials to create a permanent repair. 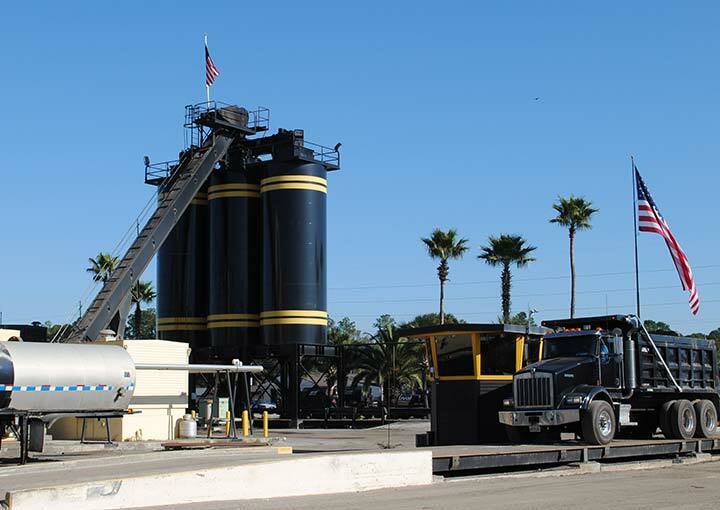 EZ Street cold asphalt with RAP gives the cost-conscious, environmentally responsible public works department a powerful tool in the battle for budgets and the environment.